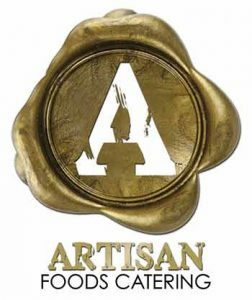 Our caterer, Artisan Foods Catering, Inc. is conveniently located on our campus, offering an array of celebration options that can be designed to fit your particular style. Planning a lifecycle event such as bris or baby naming, bar/bat mitzvah, or wedding? Let Artisan Foods Catering, Inc cater your simcha at Temple Solel.